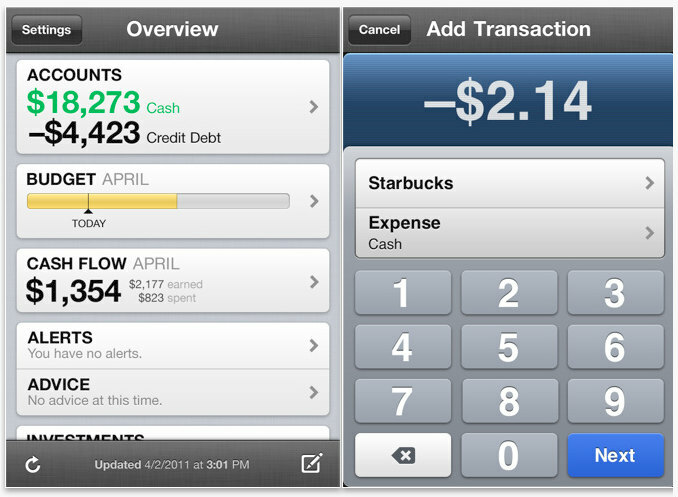 Here are some of the finest Finance and Banking related apps for your iPhone. These apps are secure, useful very easy to use, and good news is some apps are free in this list. 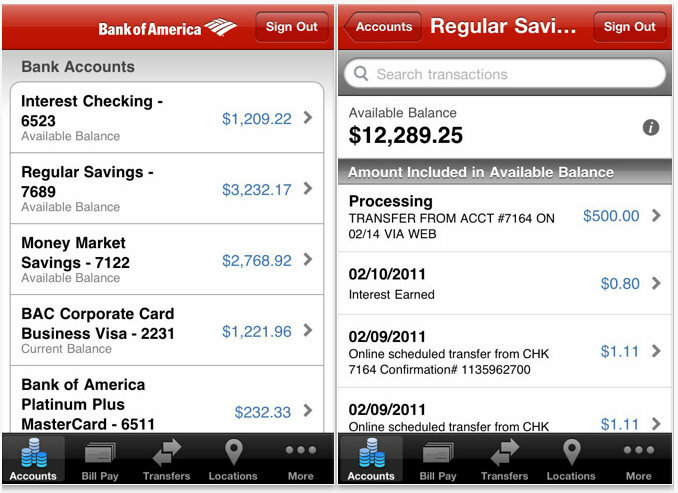 With Mobile Banking from Bank of America, you can easily take your banking with you. * Enjoy our new native iPhone® app with enhanced user interface and improved performance. Check your balances, pay bills (through optional Bill Pay), transfer money, and locate ATMs and banking centers. Our Mobile Banking App is convenient, fast and free. And Mobile Banking is now available to our customers in Washington and Idaho too. Personal finance tools from Mint.com. Track, budget and manage your money on-the-go. 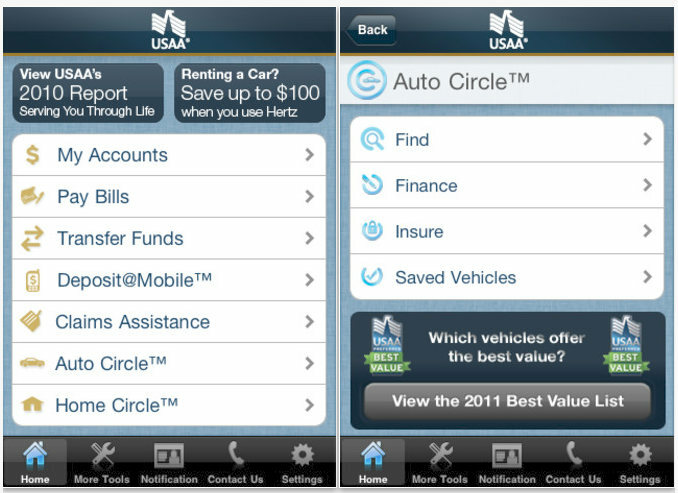 Sign up for a Mint.com account, add your online banking accounts and access your personal finances — all from your iPhone. Get started for FREE. Mint is the free and easy way to manage your finances on-the-go and see all your accounts in one place — safely and securely. Set up a budget, do more with your money and take charge of your financial life. 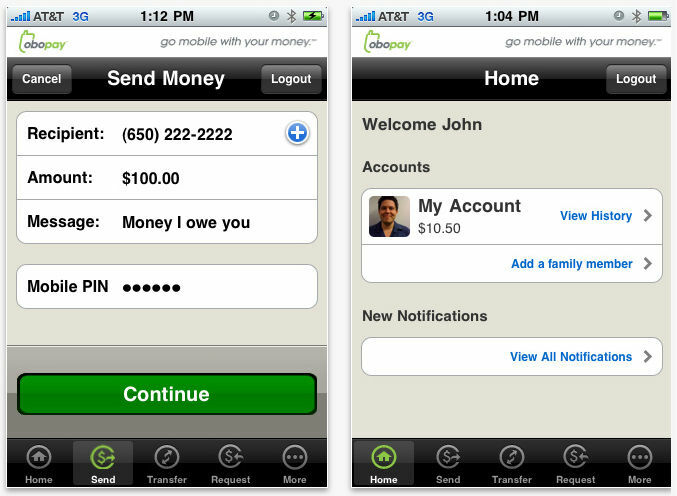 Obopay is the best way on the iPhone to instantly send and receive money between family members and friends. Obopay is also a great way to accept money or pay for goods and services. 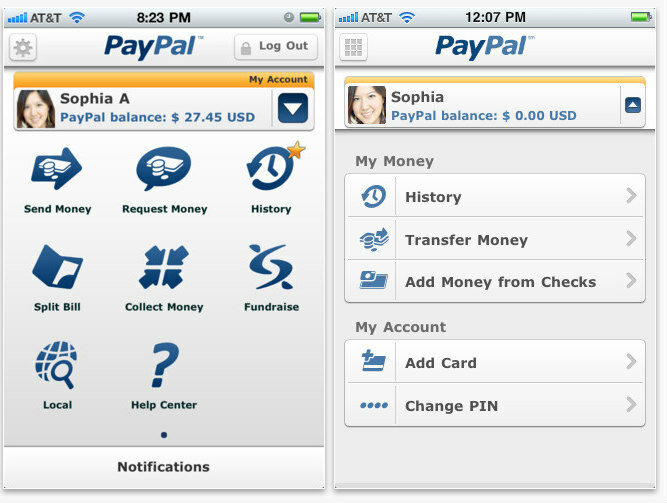 You can send money instantly to anyone safely and securely. Send money to a family member. Pay a friend back. Pay the babysitter, gardener, cleaning lady, mechanic, hair dresser, or collect money for your business or nonprofit organization—the possibilities are endless! Pageonce automatically organizes and tracks your money and bills. See your banks, credit cards, bills and investment accounts in one simple place. Control where your money goes and get important real-time alerts and reminders about your accounts. You can even track your frequent flyer miles, rewards, mobile minutes, text and data usage. Pageonce is safe and secure, and was chosen by millions of people to simplify their daily financial lives. We all have bills to pay. 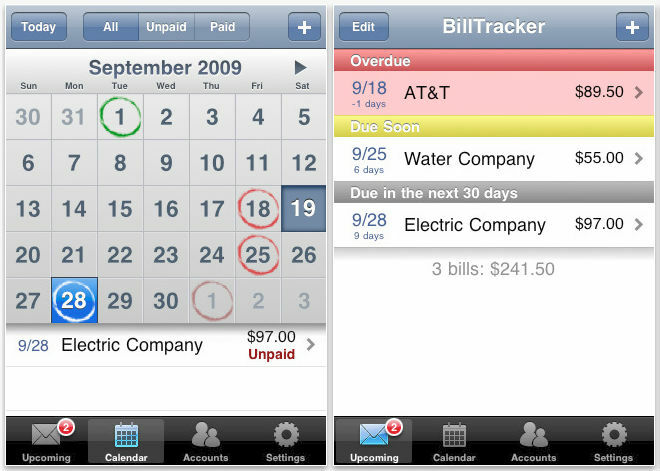 From the water bill to the car payment to the cell phone subscription, BillTracker can help you manage it all. Featuring a well designed user interface and an advanced internal database, BillTracker combines power with ease of use. • Upcoming Bills view lets you quickly see what bills are due in the next 30 days. 8. 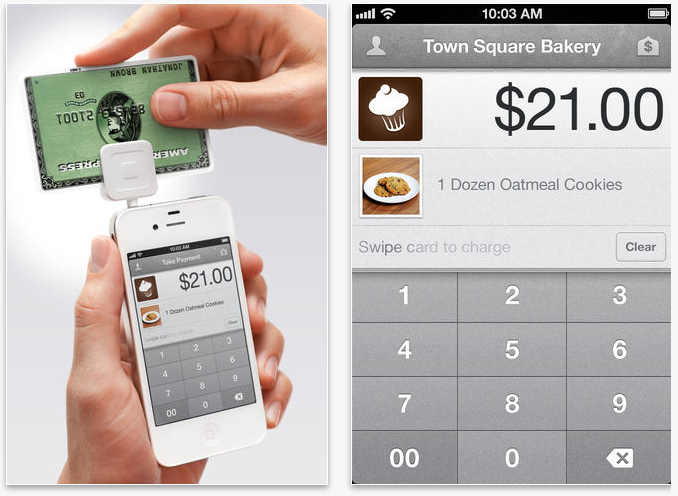 Square By Square, Inc.
Square puts people in business.